Brackets!!! 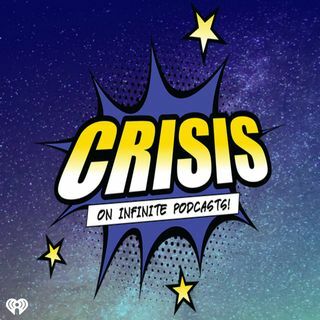 Welcome to the nerdy "bracketology" episode of Crisis on Infinite Podcasts! Today we don’t we have any trailers to talk about but we found some interesting brackets to discuss from Disney and Marvel. We have more casting news out of the marvel movie universe. Finally like always we have your DC Check-In and rewind it back with our Marvel Rewind of Ant Man!! !